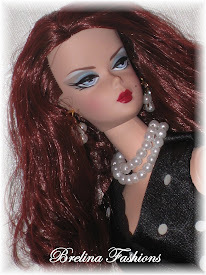 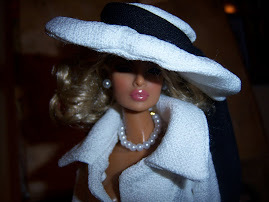 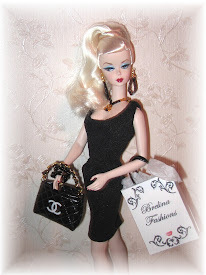 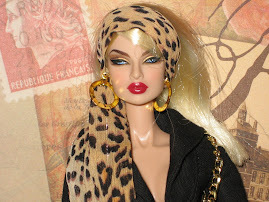 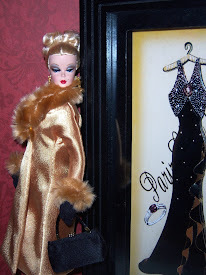 Dolls and miniatures have always been a passion for me. 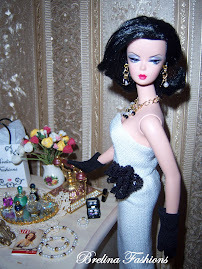 My Mother collected miniatures and when I married and left home, she gave me many of her beautiful miniatures from her collection. 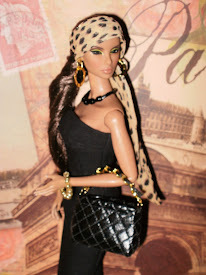 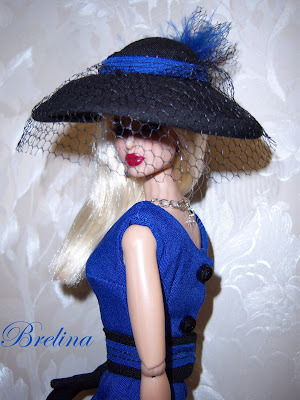 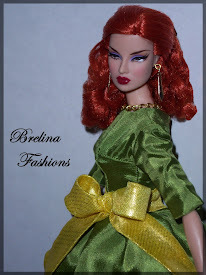 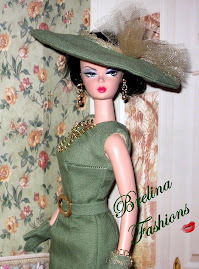 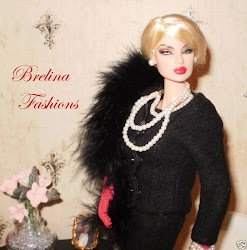 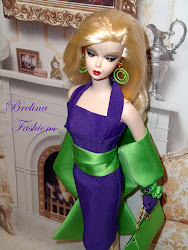 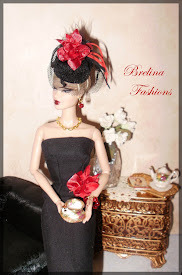 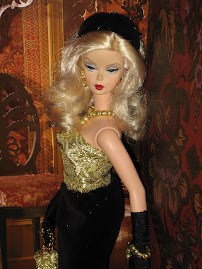 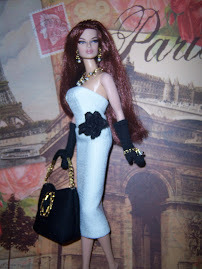 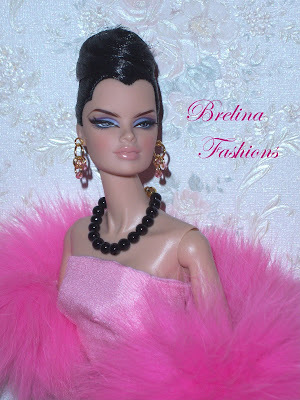 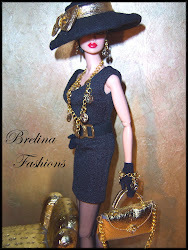 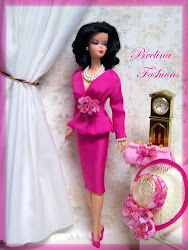 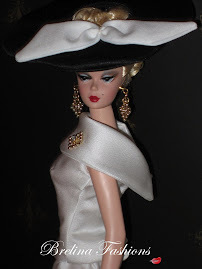 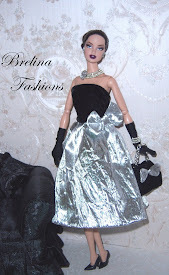 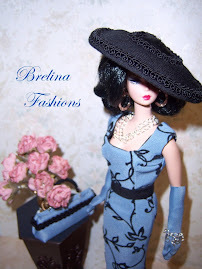 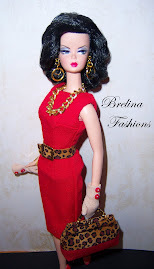 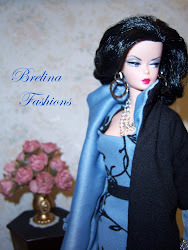 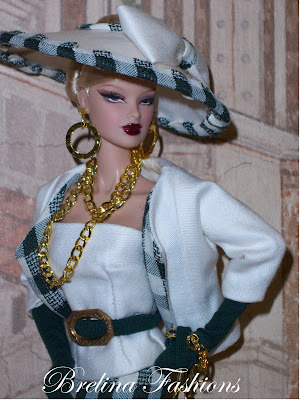 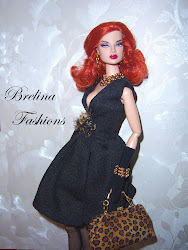 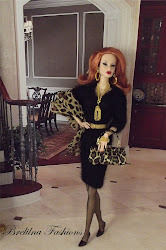 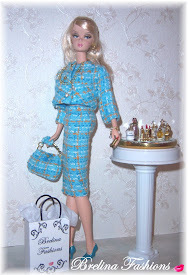 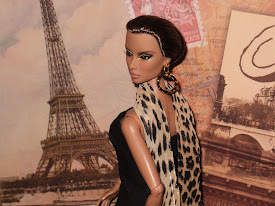 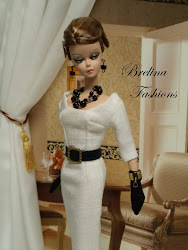 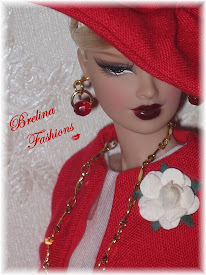 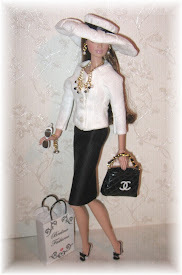 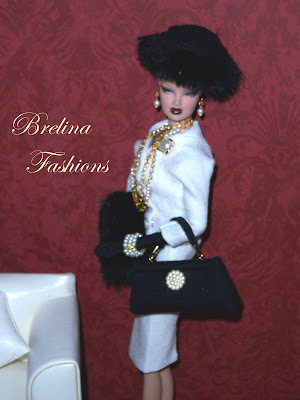 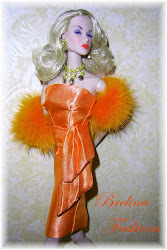 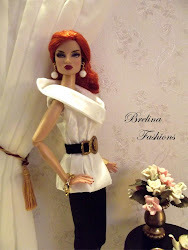 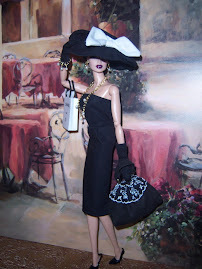 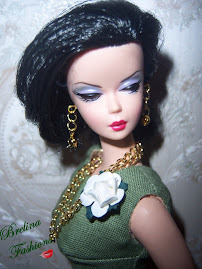 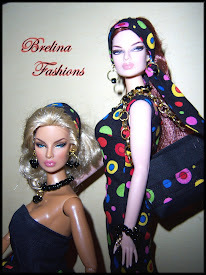 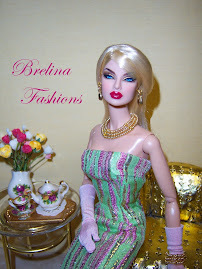 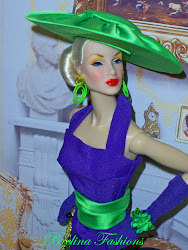 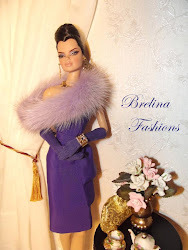 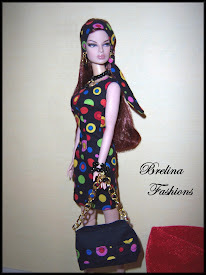 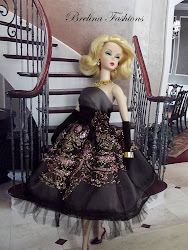 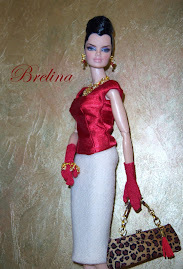 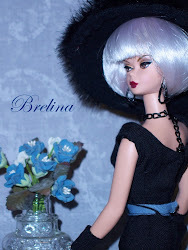 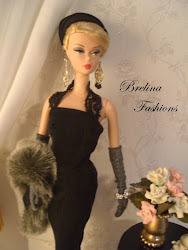 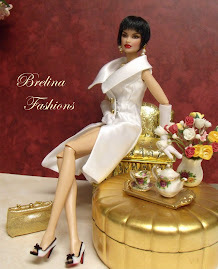 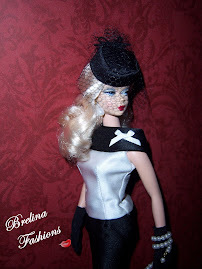 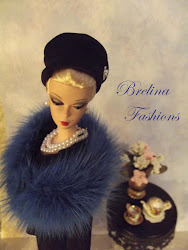 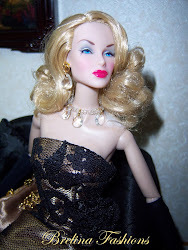 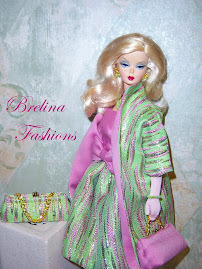 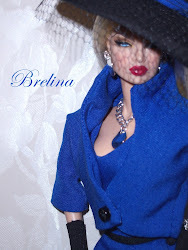 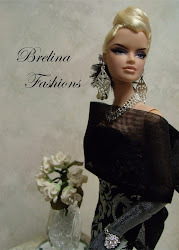 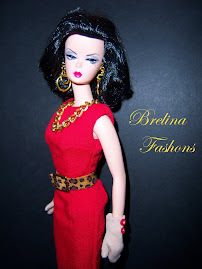 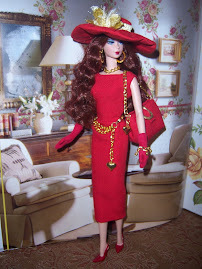 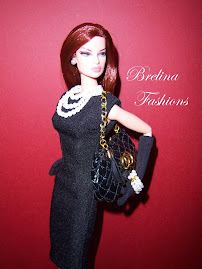 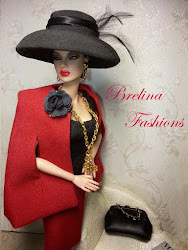 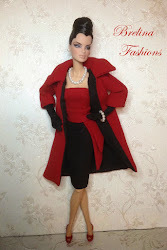 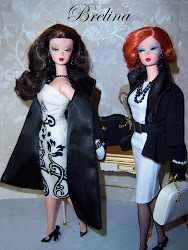 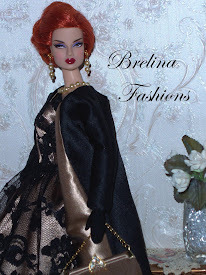 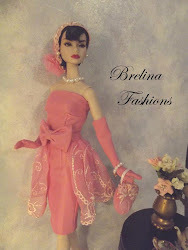 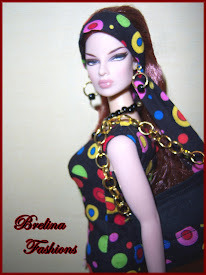 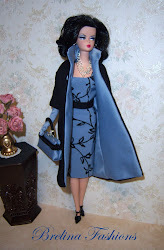 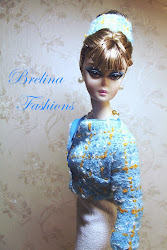 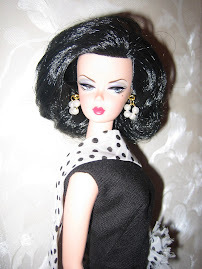 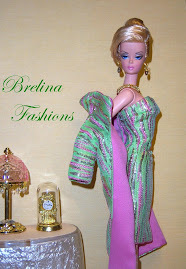 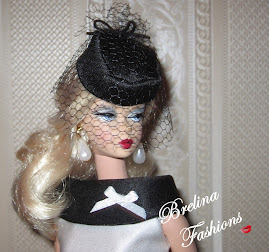 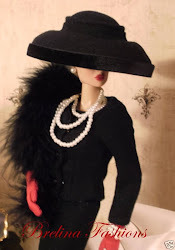 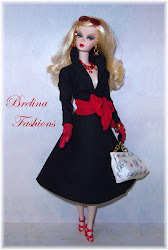 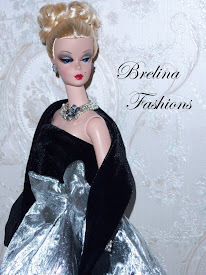 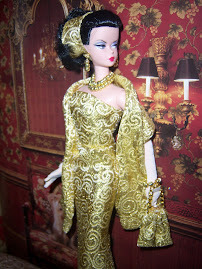 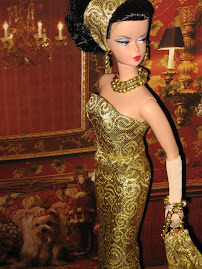 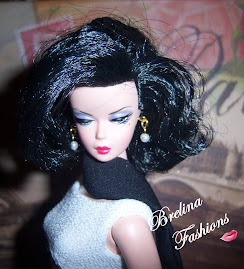 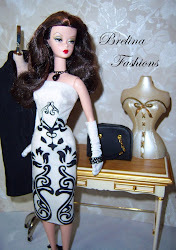 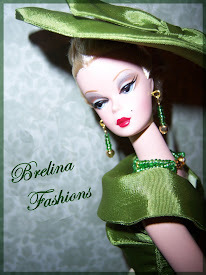 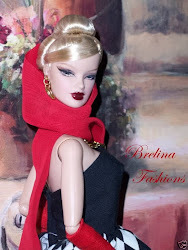 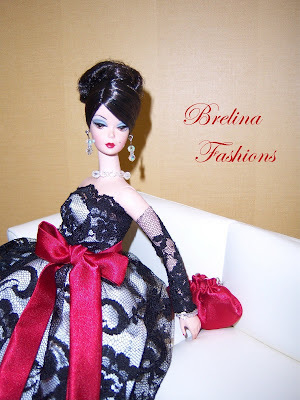 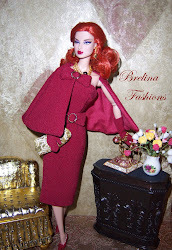 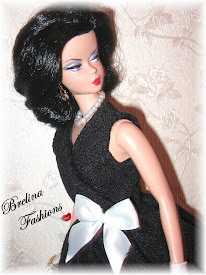 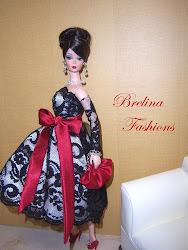 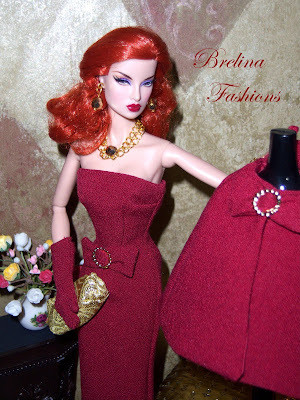 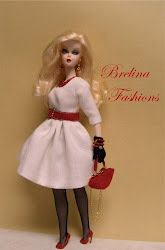 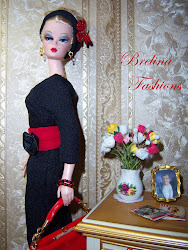 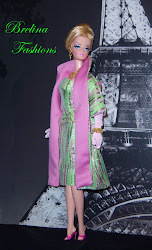 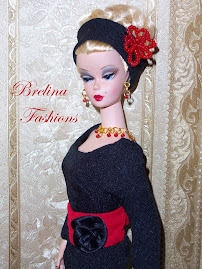 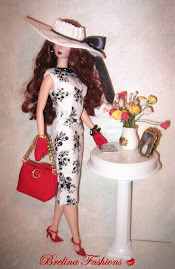 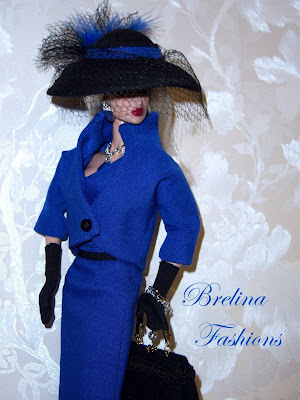 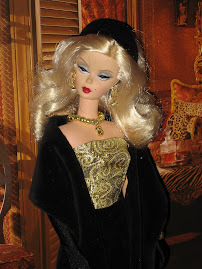 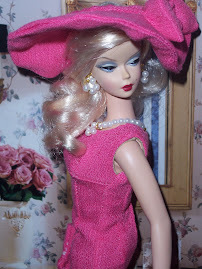 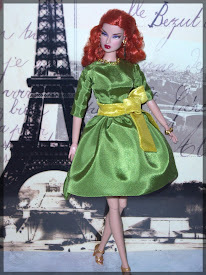 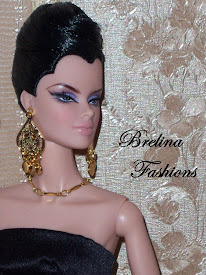 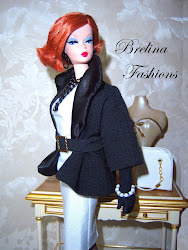 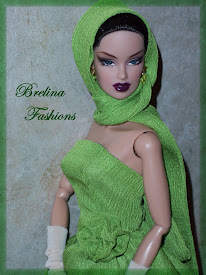 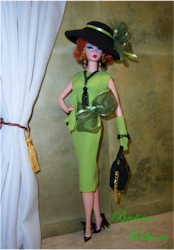 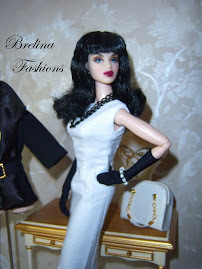 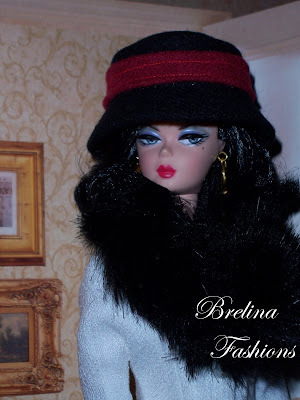 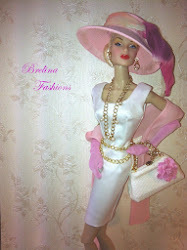 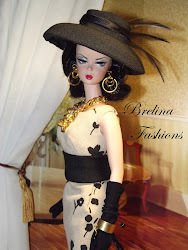 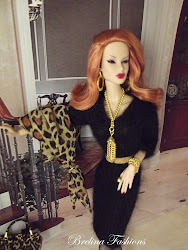 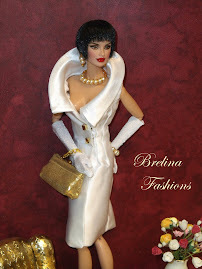 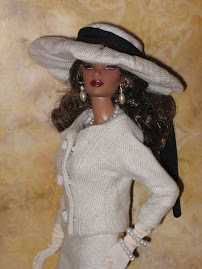 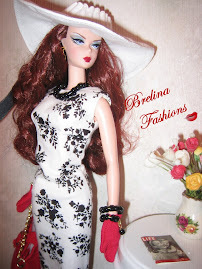 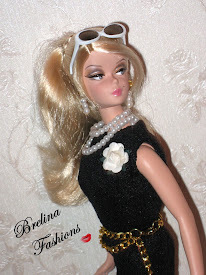 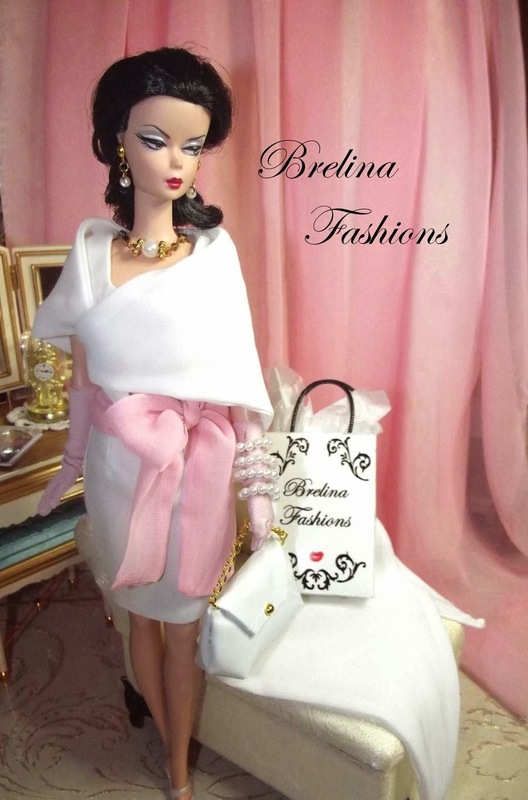 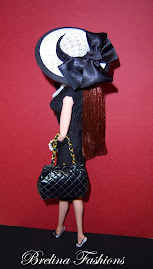 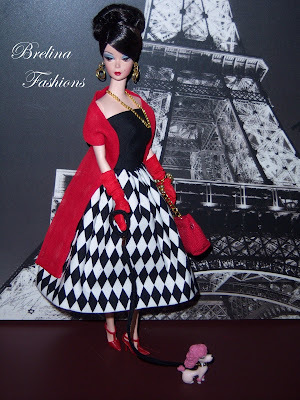 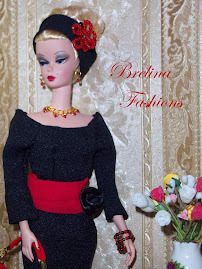 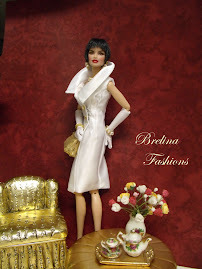 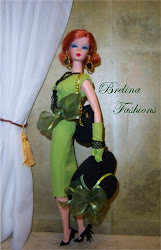 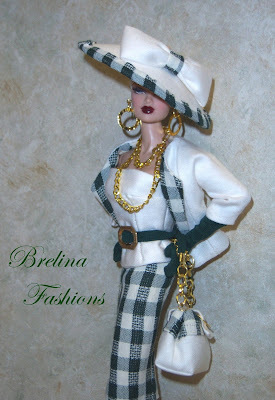 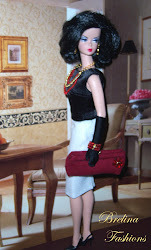 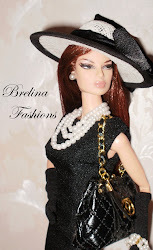 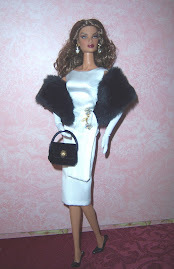 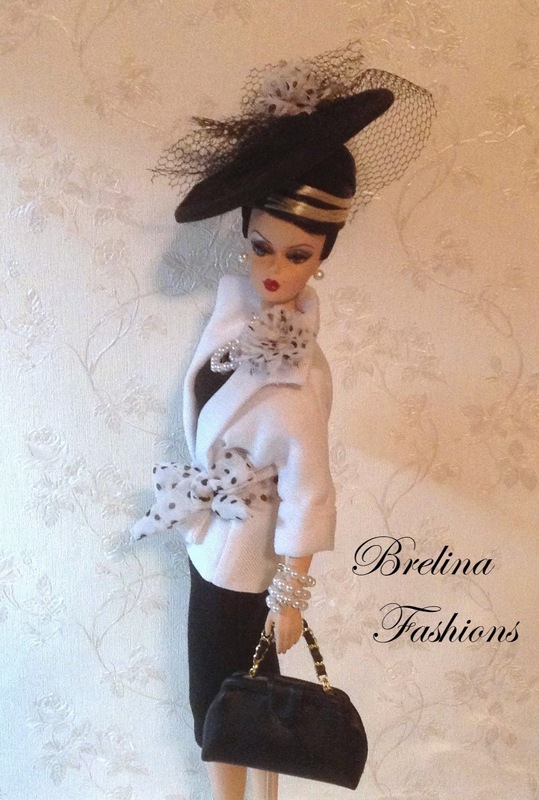 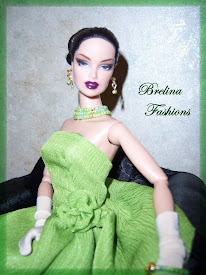 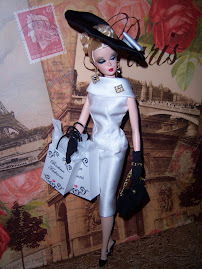 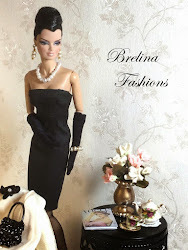 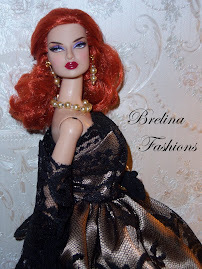 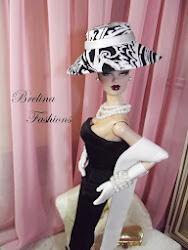 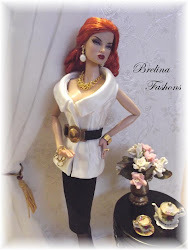 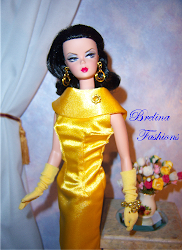 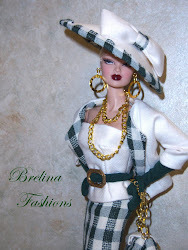 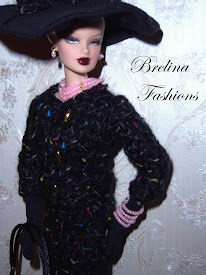 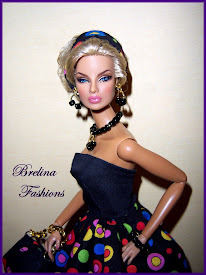 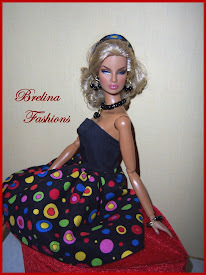 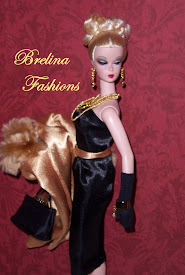 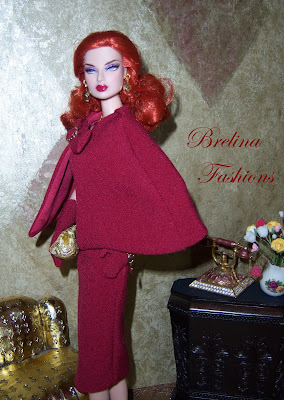 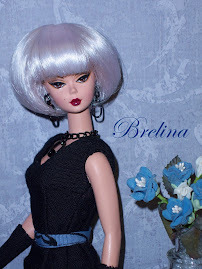 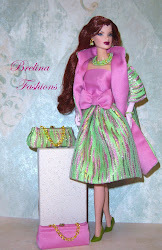 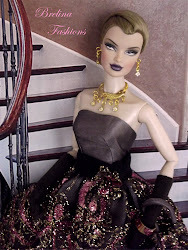 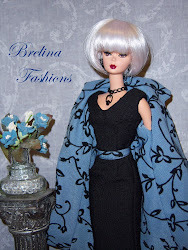 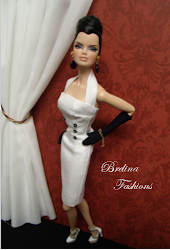 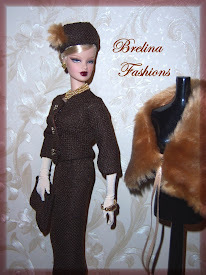 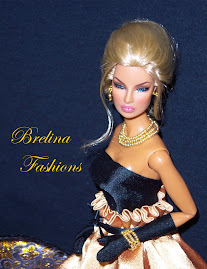 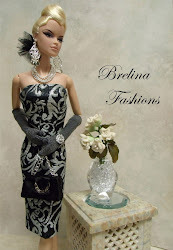 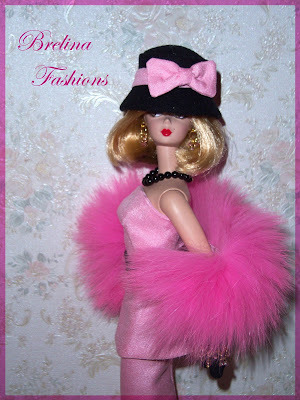 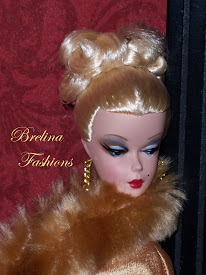 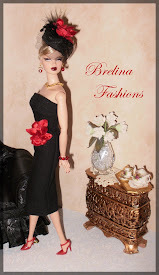 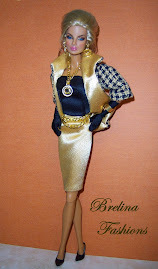 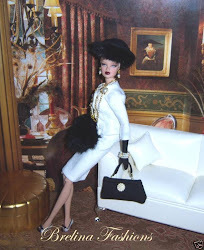 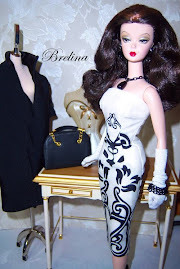 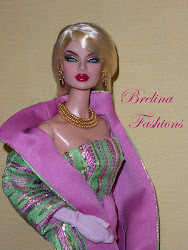 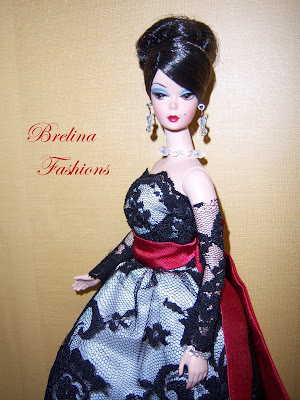 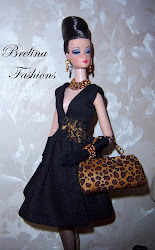 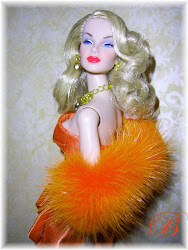 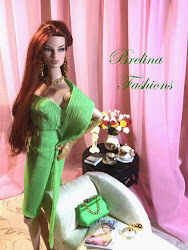 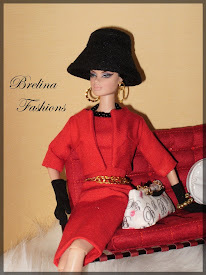 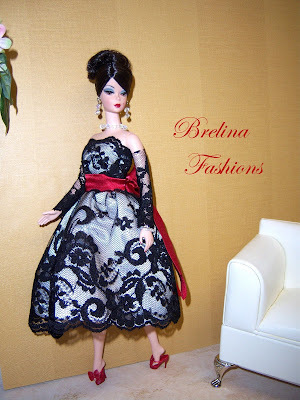 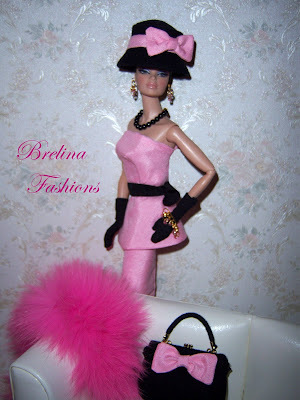 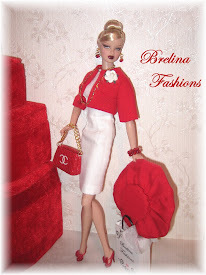 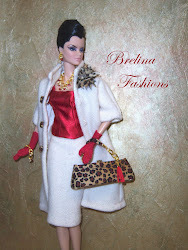 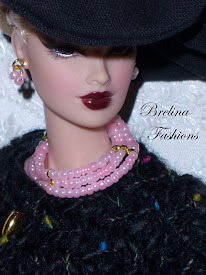 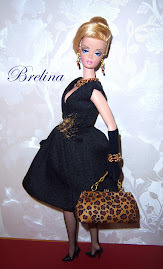 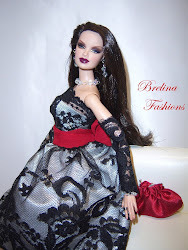 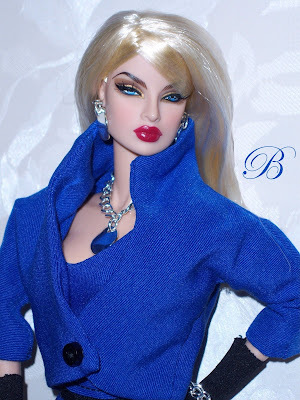 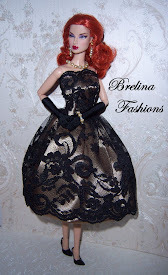 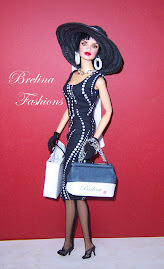 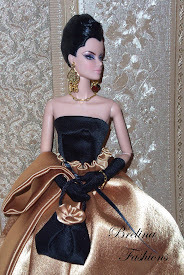 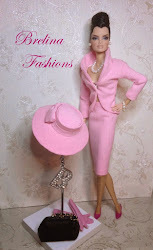 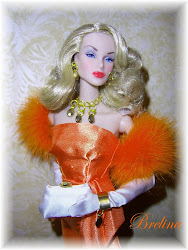 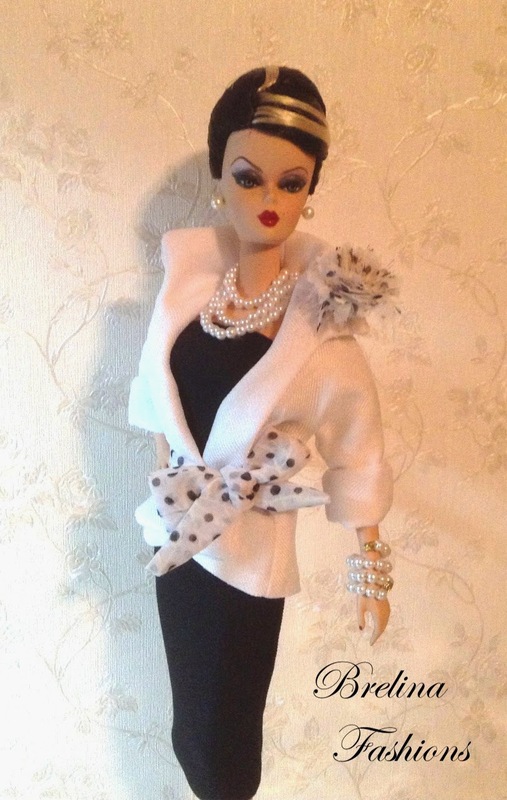 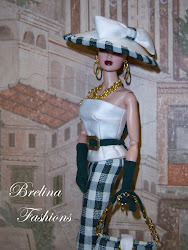 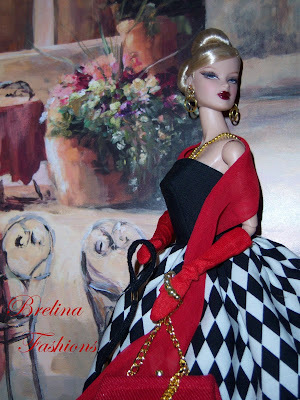 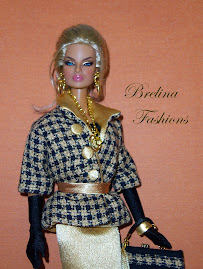 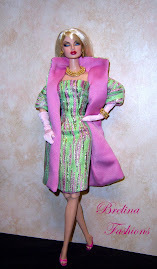 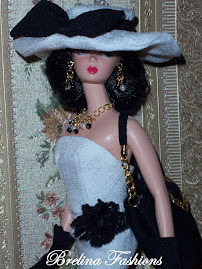 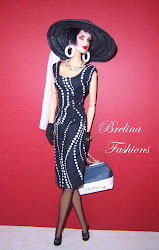 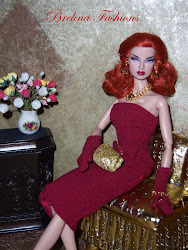 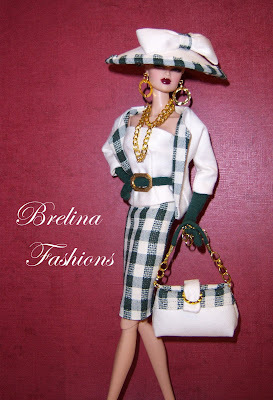 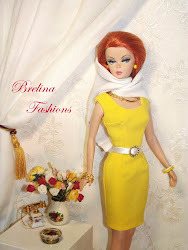 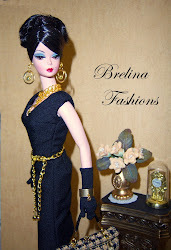 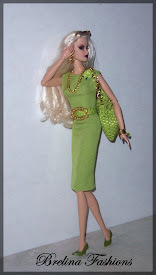 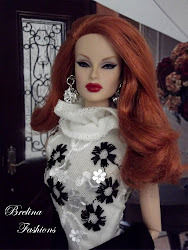 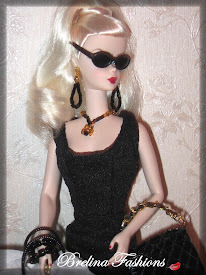 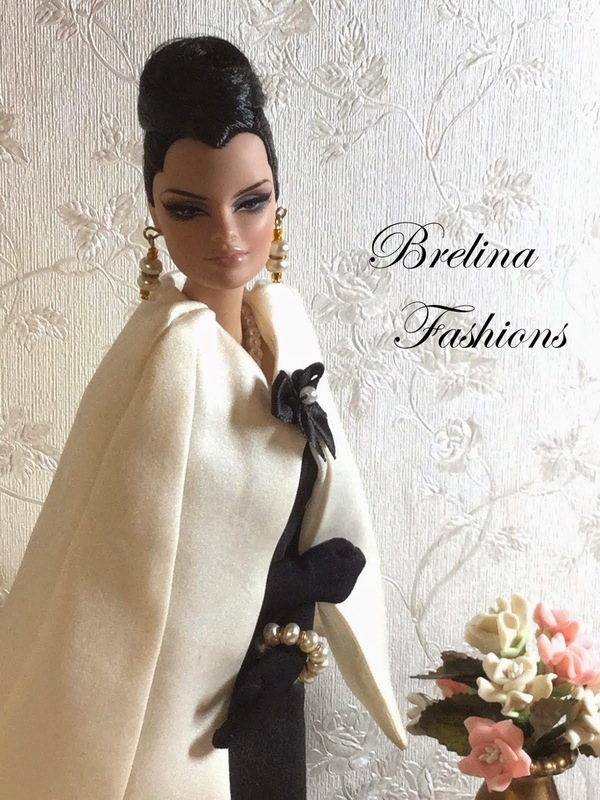 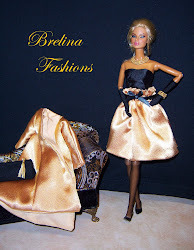 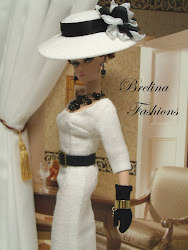 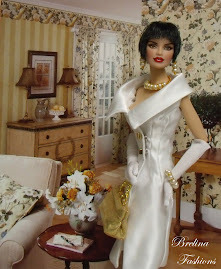 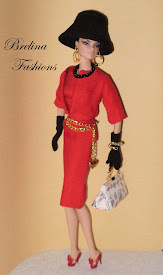 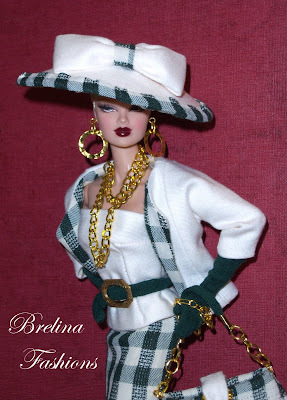 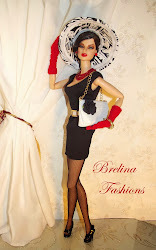 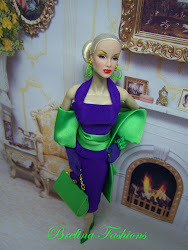 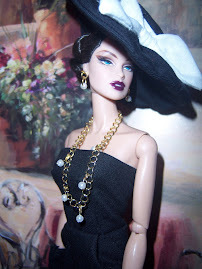 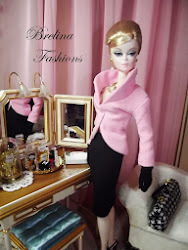 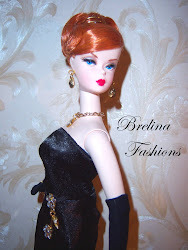 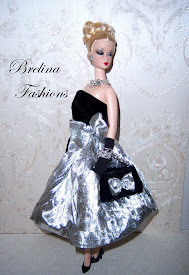 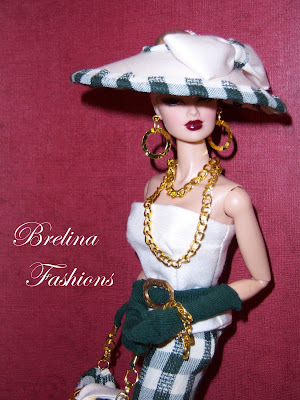 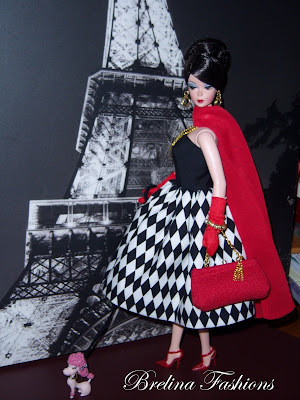 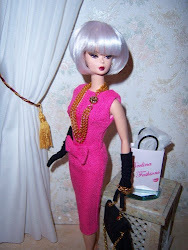 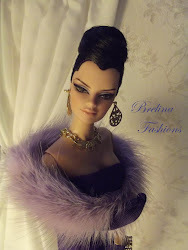 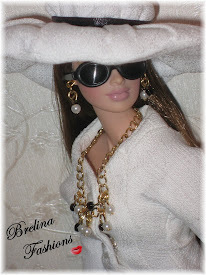 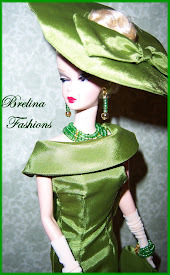 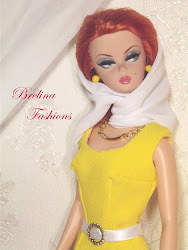 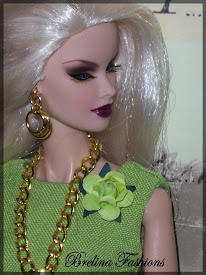 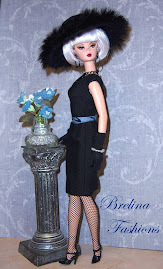 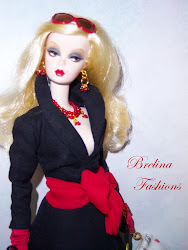 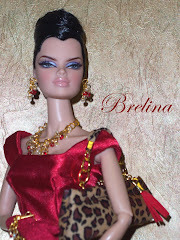 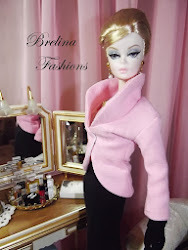 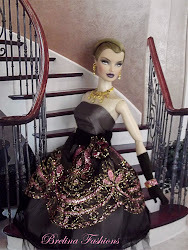 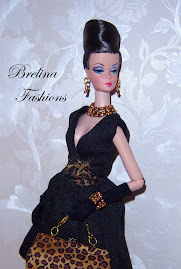 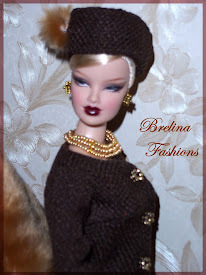 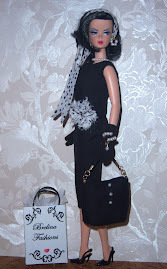 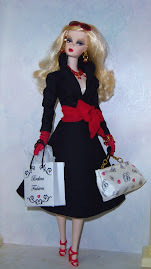 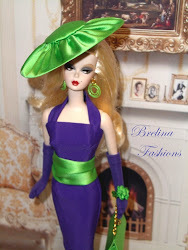 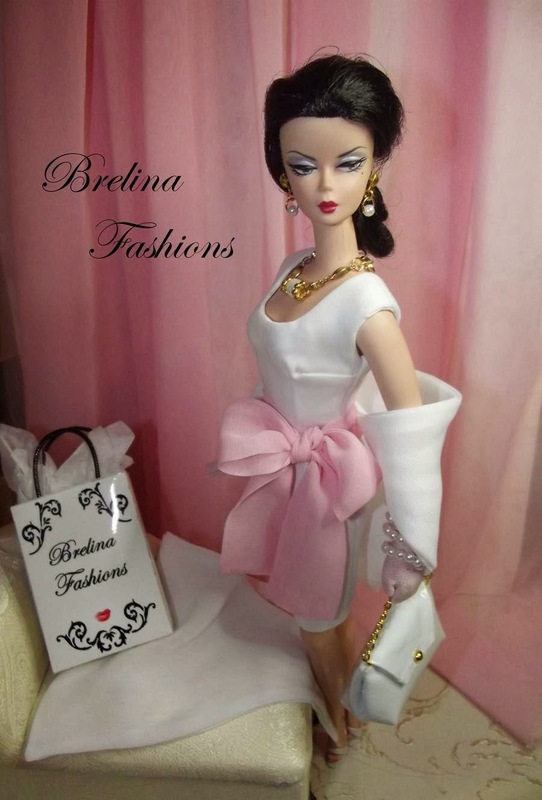 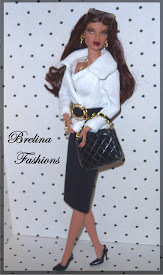 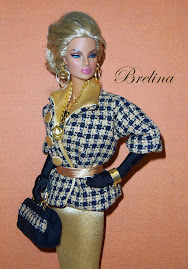 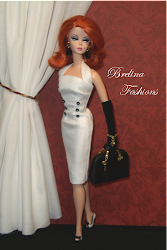 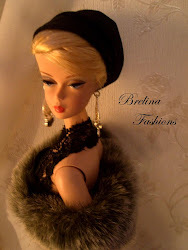 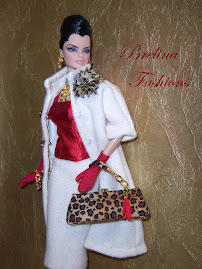 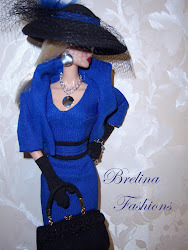 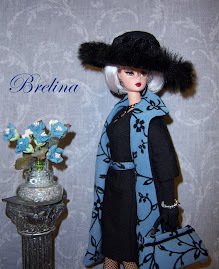 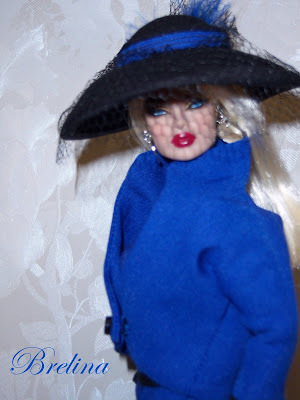 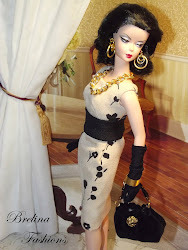 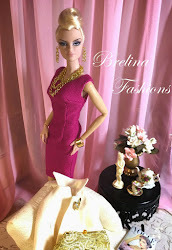 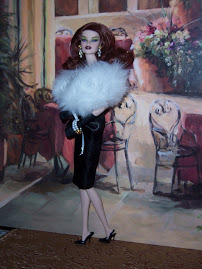 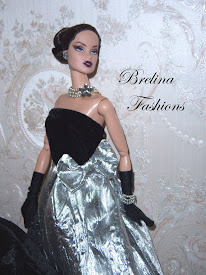 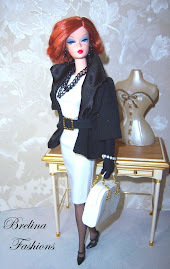 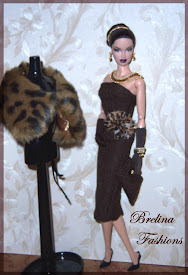 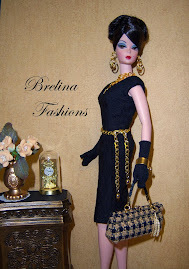 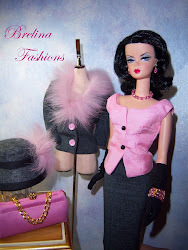 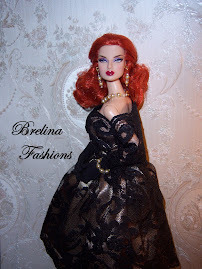 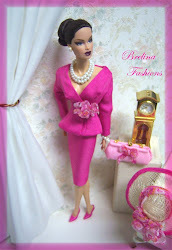 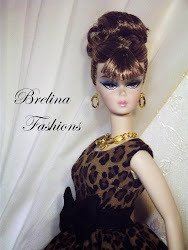 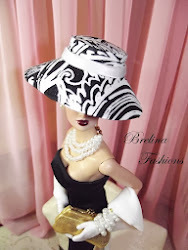 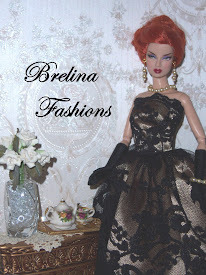 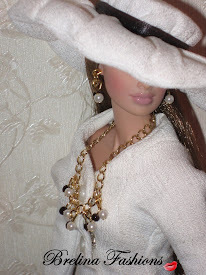 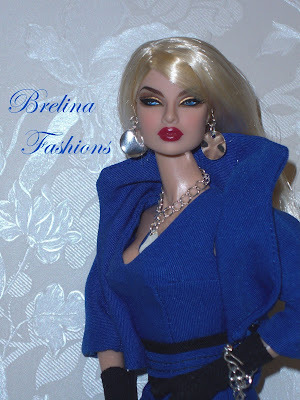 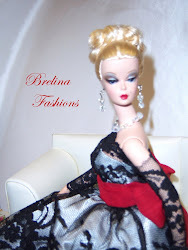 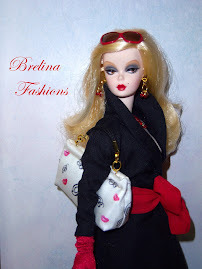 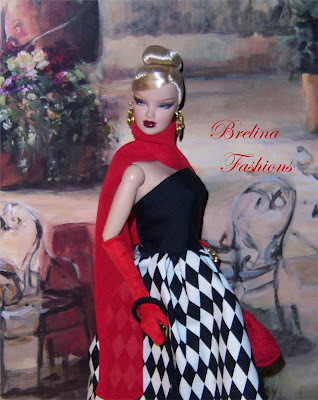 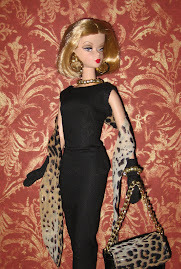 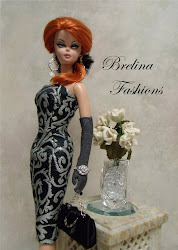 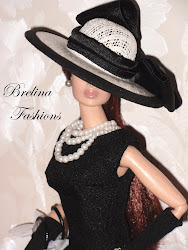 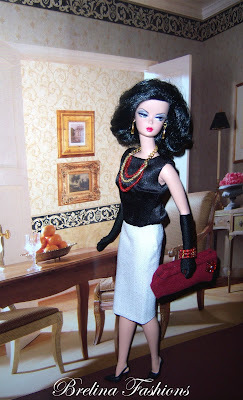 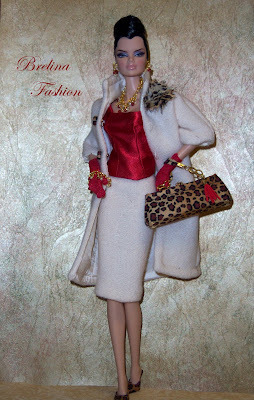 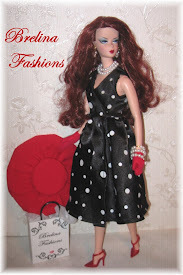 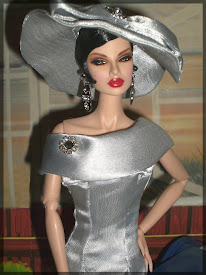 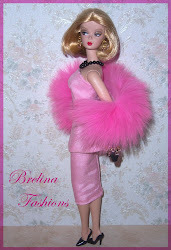 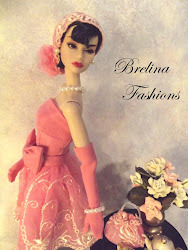 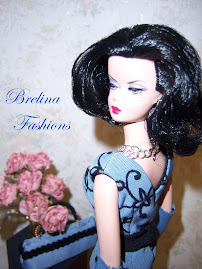 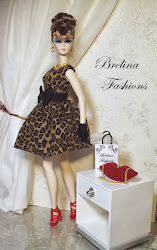 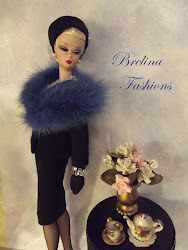 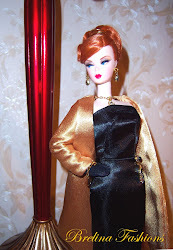 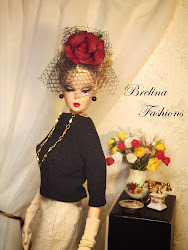 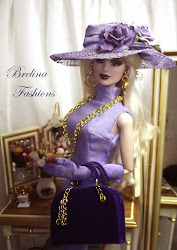 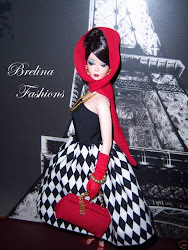 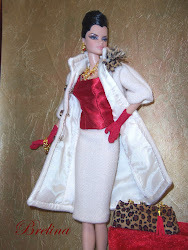 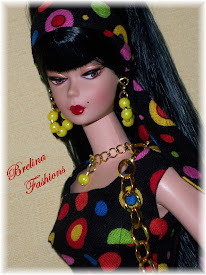 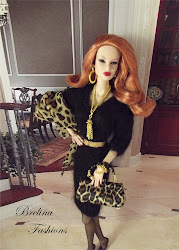 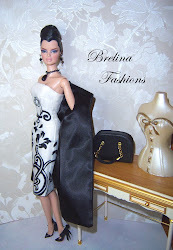 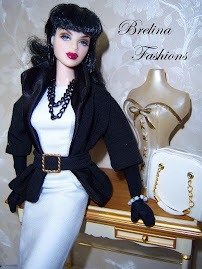 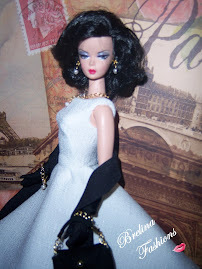 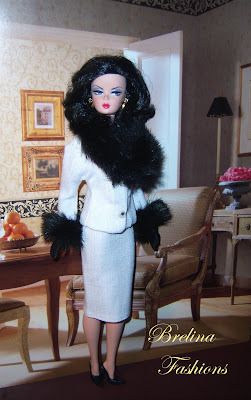 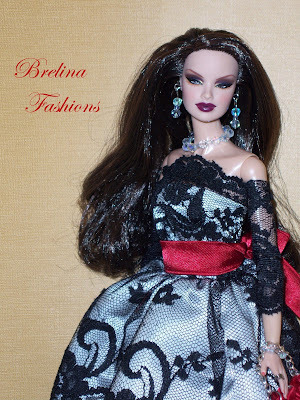 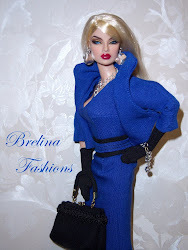 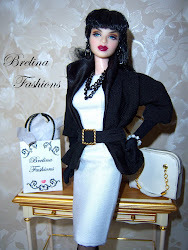 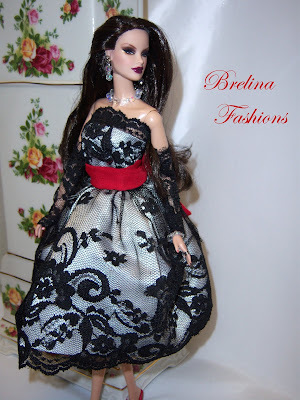 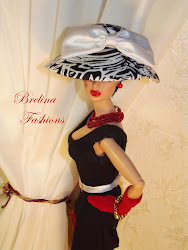 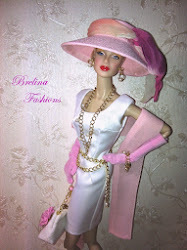 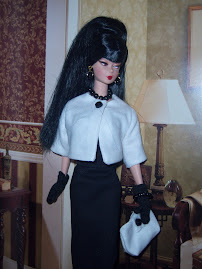 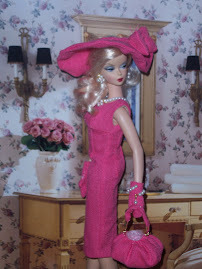 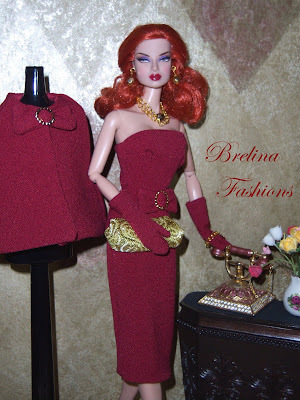 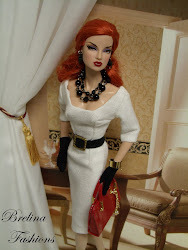 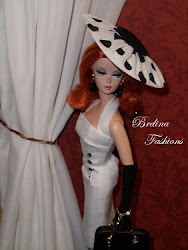 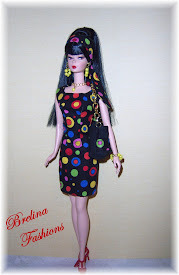 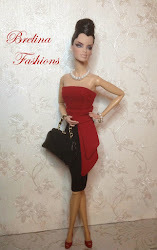 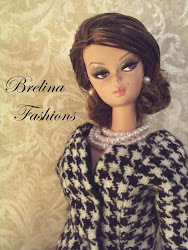 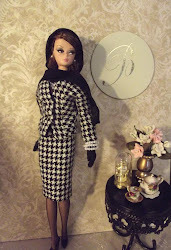 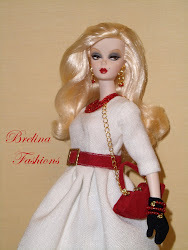 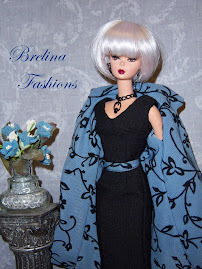 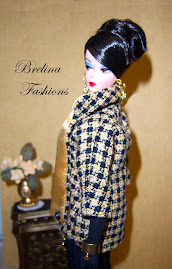 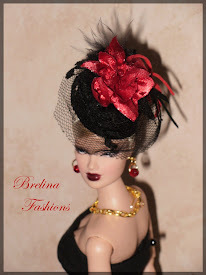 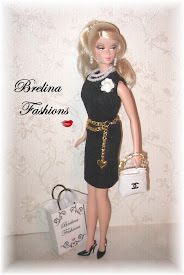 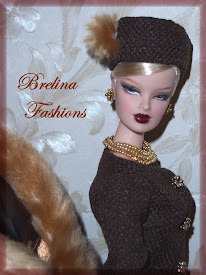 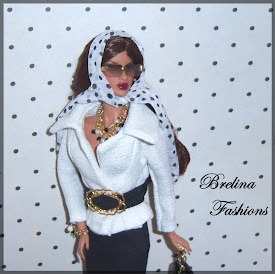 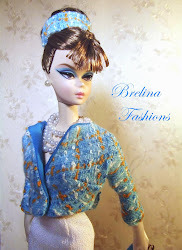 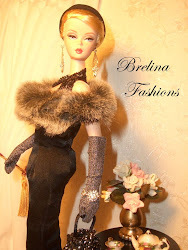 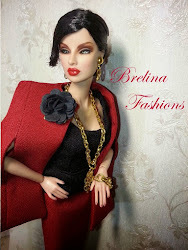 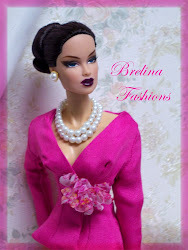 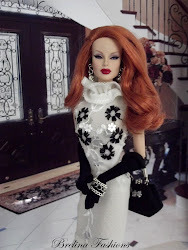 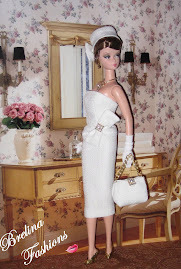 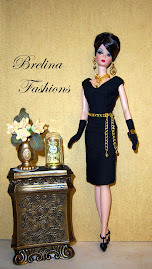 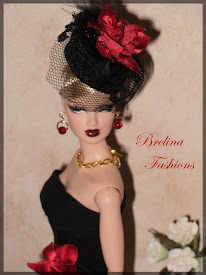 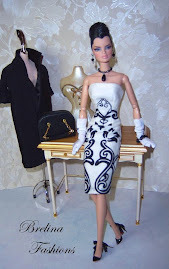 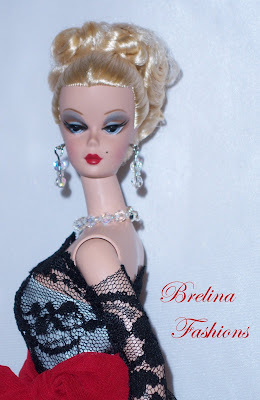 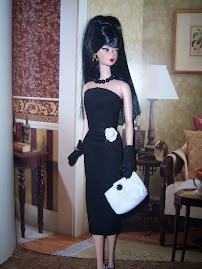 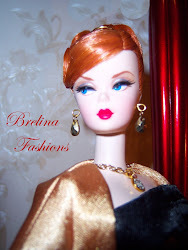 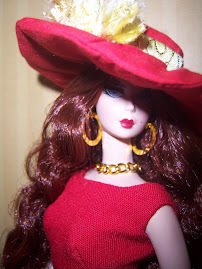 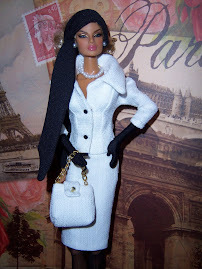 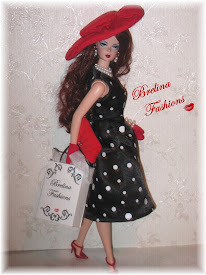 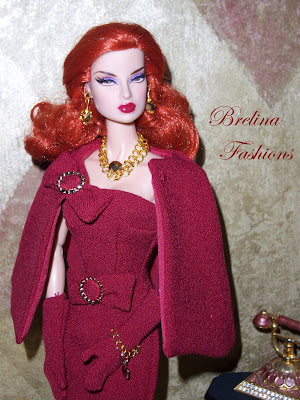 Together with my love of Dolls and miniatures, I recently decided to incorporate the two and design fashions so that someone else could enjoy them as much as I do. 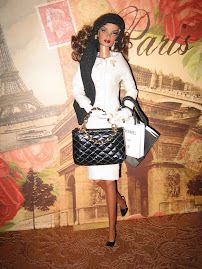 Someone once told me, find something you love to do, and do it and it won't feel like work. 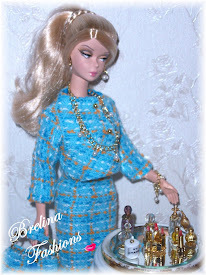 I can sit for countless of hours working with my "minis" and it never feels like work....(I even forget to feed my family sometimes...Yikes!!!) 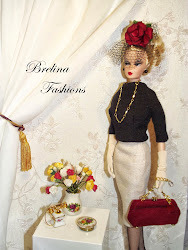 I come from a long line of seamstresses, my beloved Grandmother, and many beautiful Aunts. 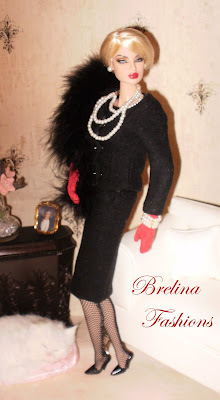 My grandmother was so talented with her hands, she could make anything. 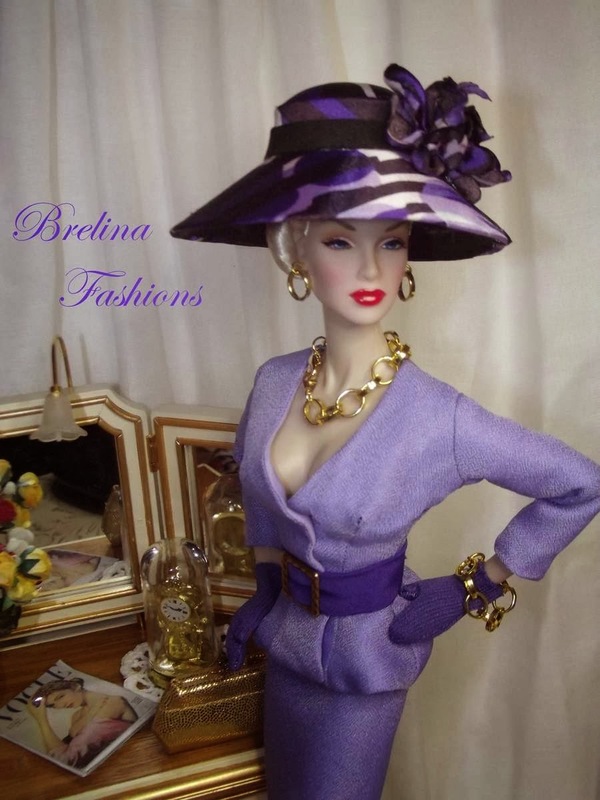 Her talent was unsurpassed and through the years I would marvel at her expertise in creating so many beautiful ladies fashions. 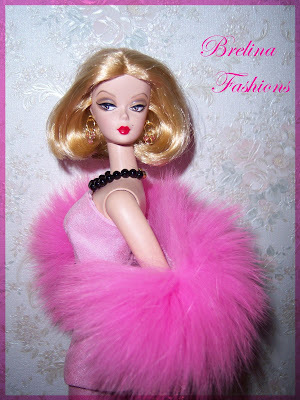 She truely was one of a kind. 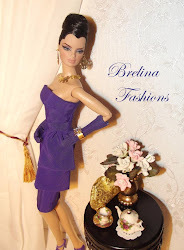 So needless to say, I had the sewing bug at a very young age. 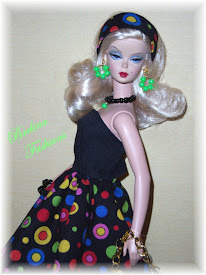 Although always on a tight budget as a young girl, my beautiful Mother would somehow find a way to give me a few dollars to buy a couple of yards of fabric on a Friday payday so that I could make something new to wear for the follow school Monday. 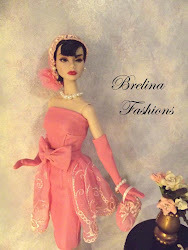 I especially remember going to my Aunt's dress factory when I was a little girl and later as a teenager. 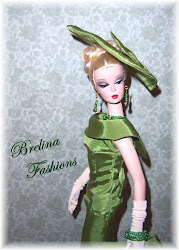 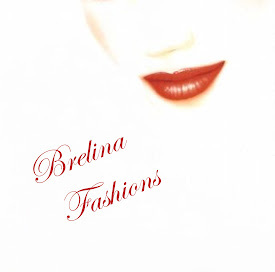 Many designs for high end fashion design company's she supplied in the 60's, 70's and 80's were created. 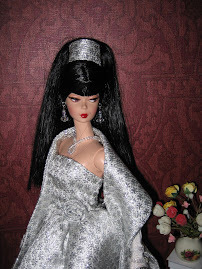 I was always in awe of her talent for sewing, she could sew up anything in a matter of minutes. 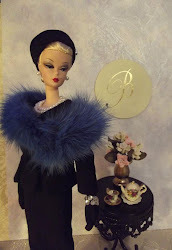 When I would visit her at her shop I would run inside straight where she kept all her remnant pieces left over from countless designs she would manufacturer. 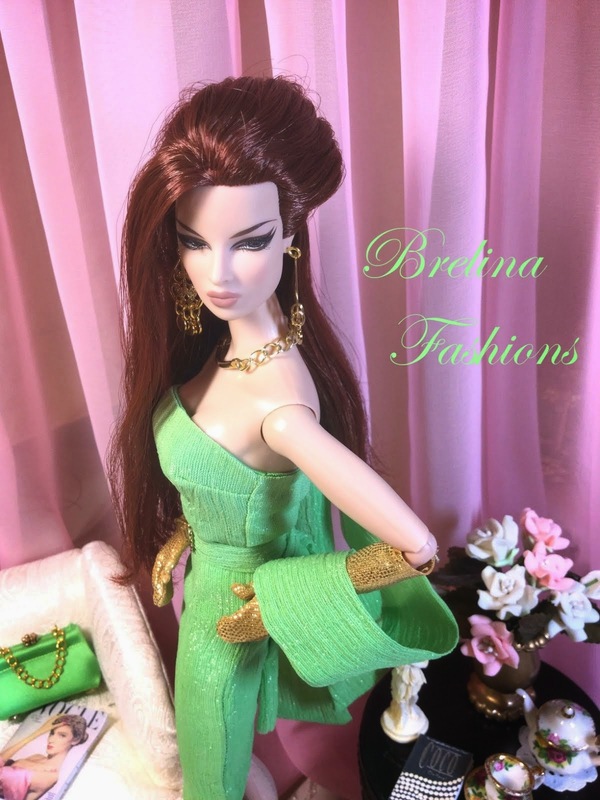 She always gave me permission to go through her fabric bin and I would grab as much as my little hands could carry, always rushing home ecstatic, and anxious to make my Barbie dolls a new outfit. 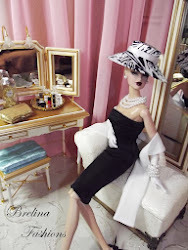 Because of the distractions of everyday life, we forget to do the things we love more often. 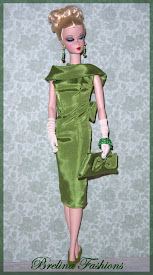 So I have recently decided to rekindle my love of sewing that I had let go for many years. 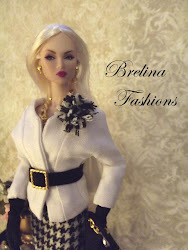 I am not a professional, just someone who loves to sew and work with her hands. 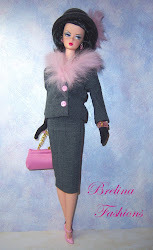 I am meticulous to detail and work very hard to do a good job. 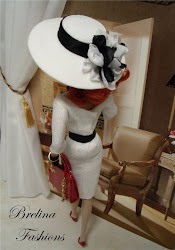 I had forgotten how much I truly enjoyed sewing and watching my creations come to life. 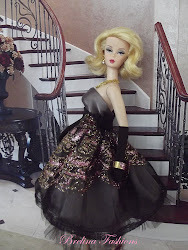 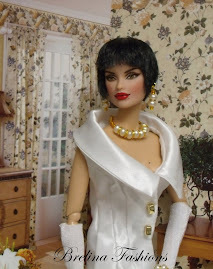 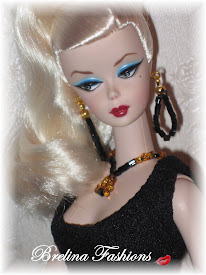 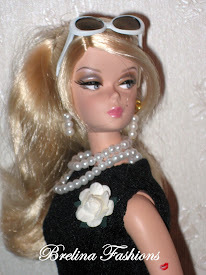 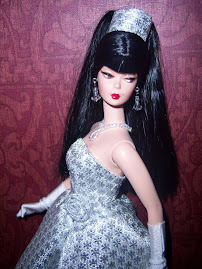 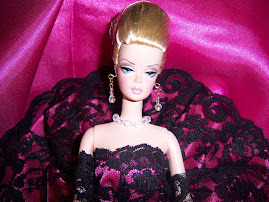 I hope you enjoy them too, and remember to come back, because I will be making more designs for the fabulous Silkstone, Fashion Royalty, and of course Barbie dolls as fast as my hands can make them.